Annette Meza is 18 years old and was born and raised in Liberal, Kansas. She graduated from Liberal High School and plans to attend SCCC for two years while majoring in Journalism. 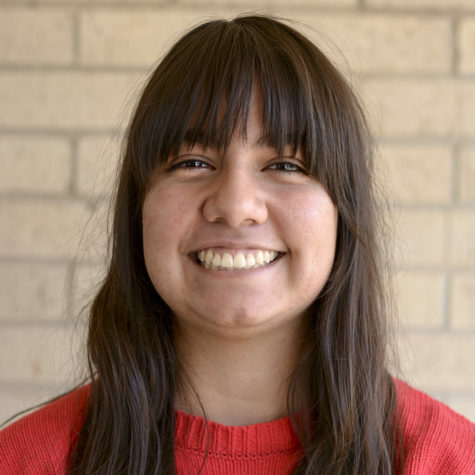 She plans to transfer to Wichita State University and continue in journalism.